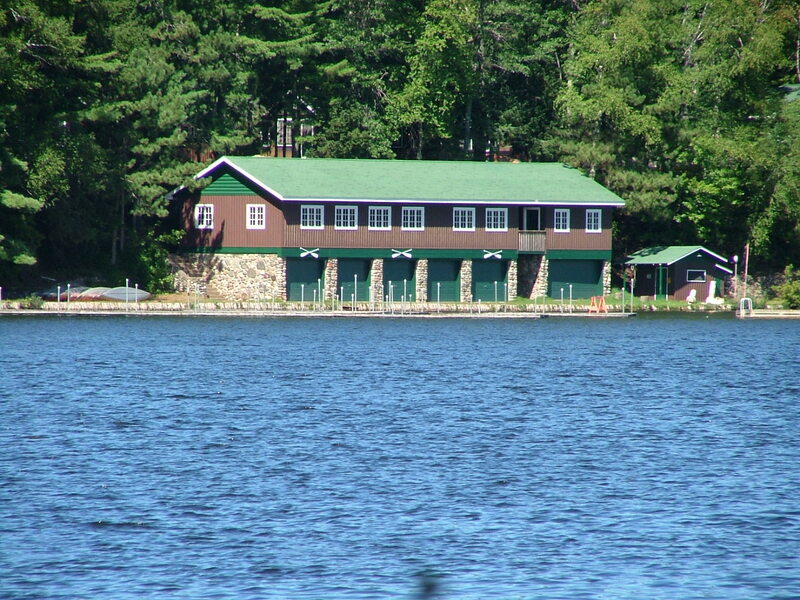 Our campus stretches along the shores of beautiful Boulder Lake. 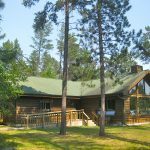 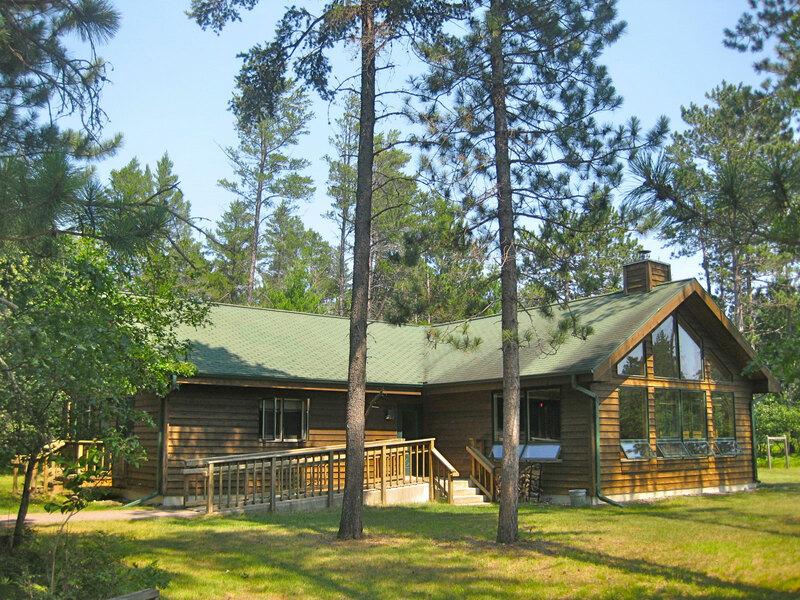 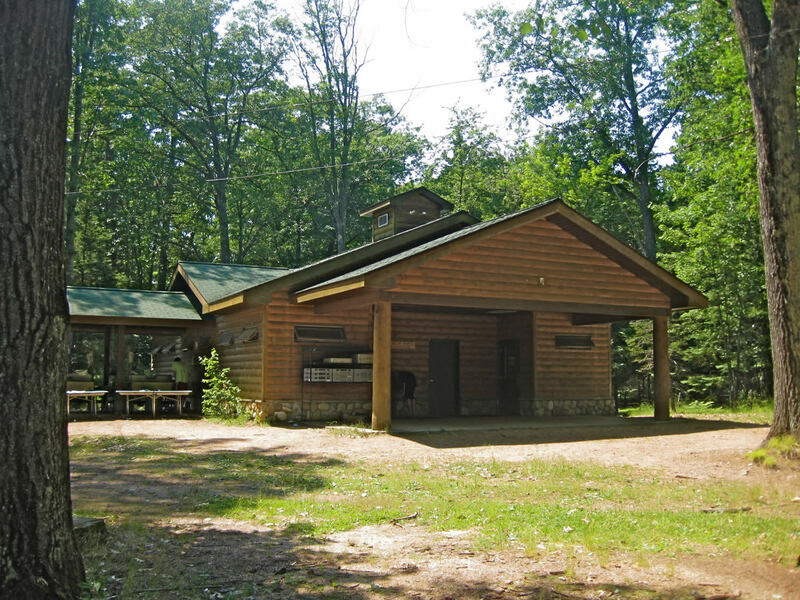 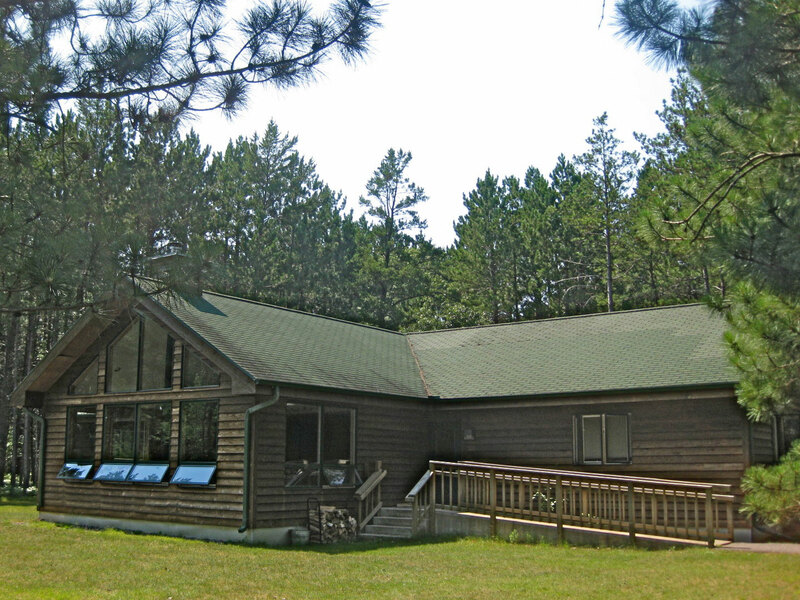 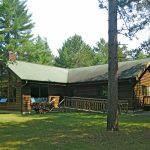 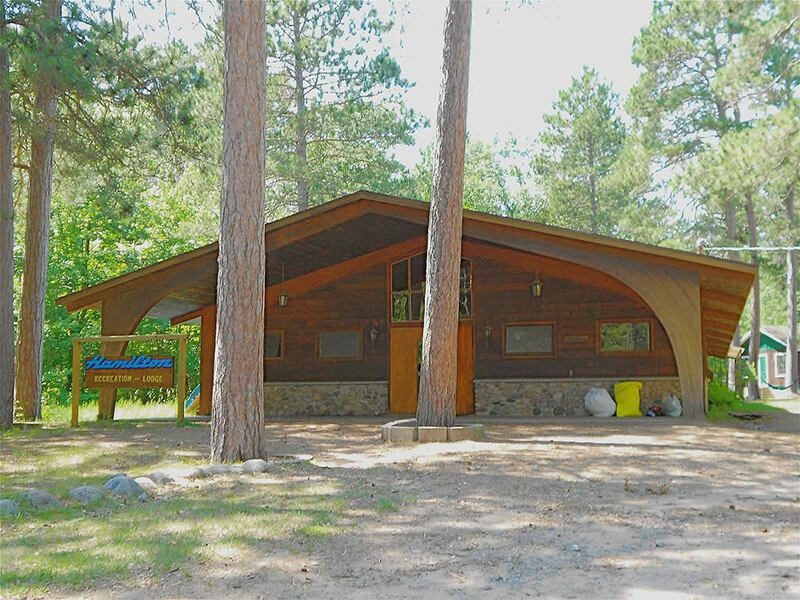 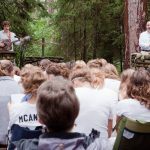 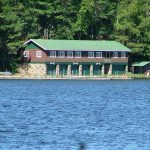 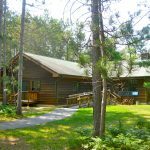 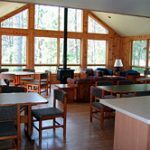 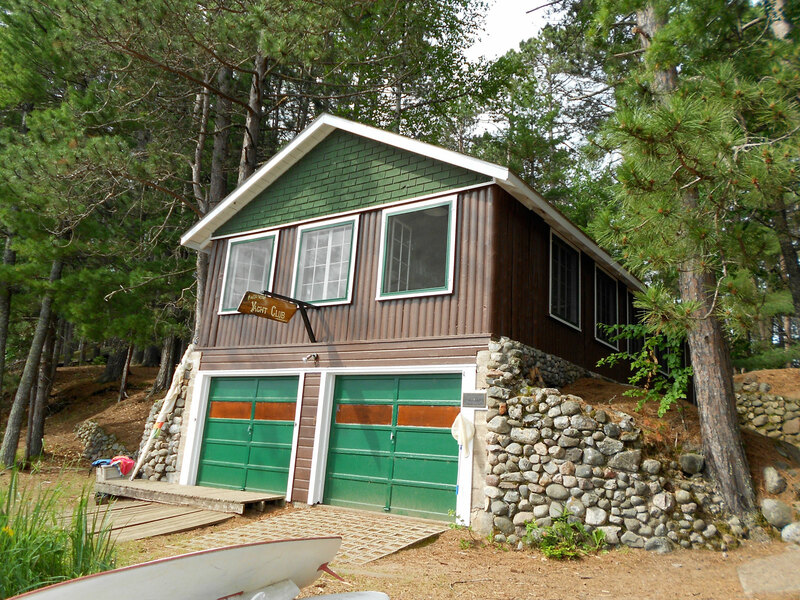 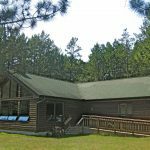 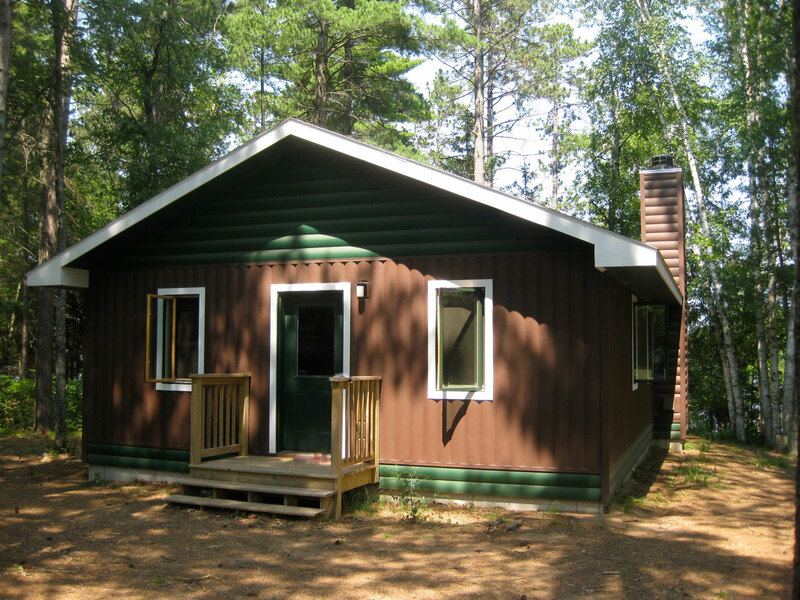 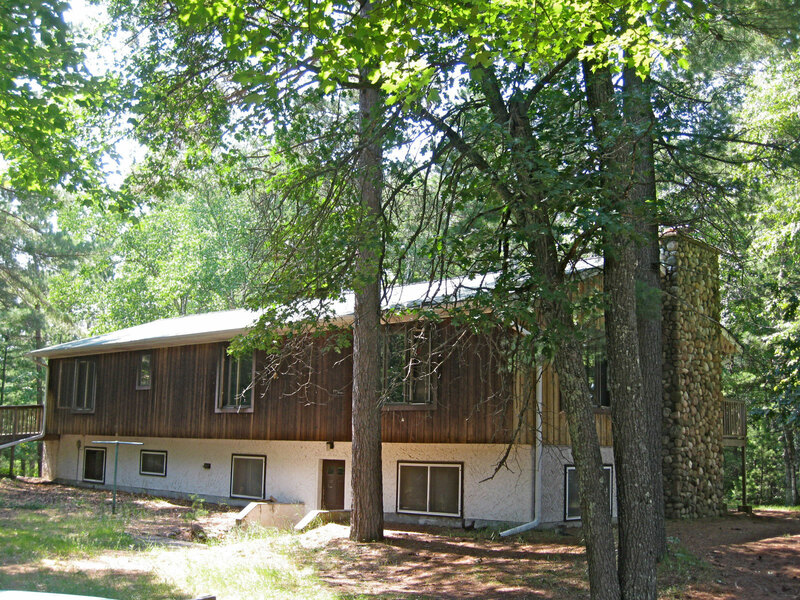 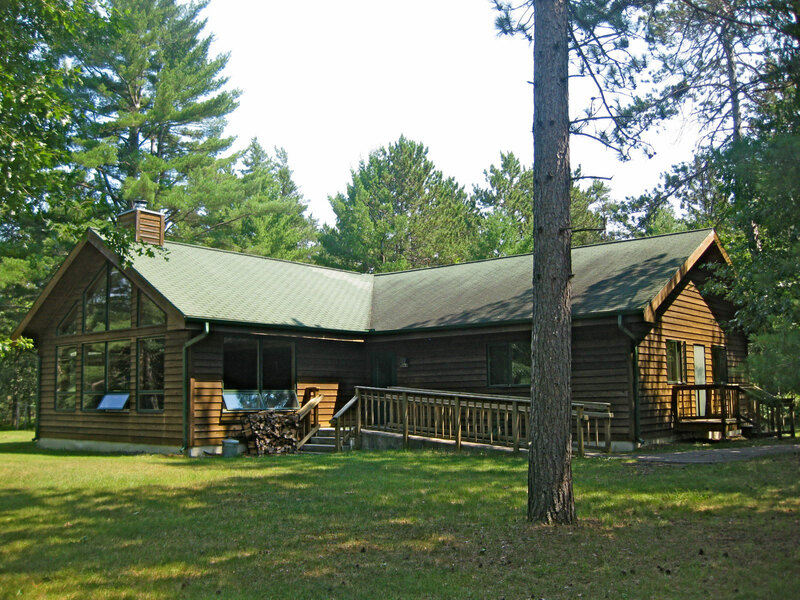 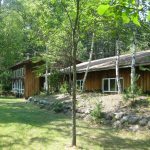 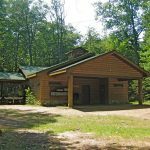 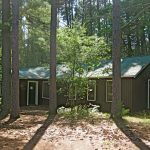 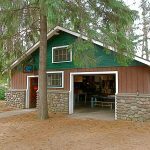 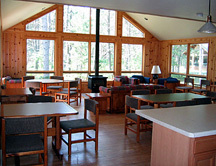 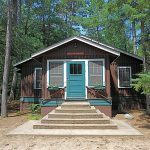 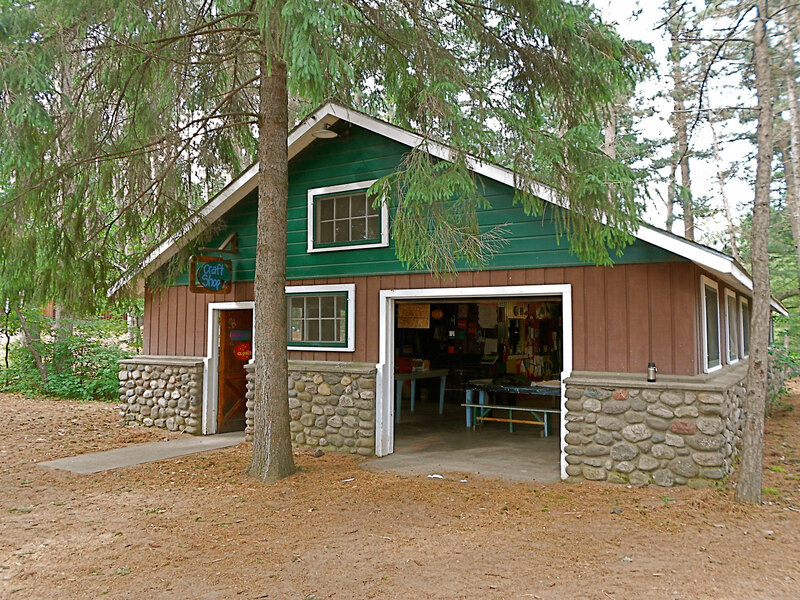 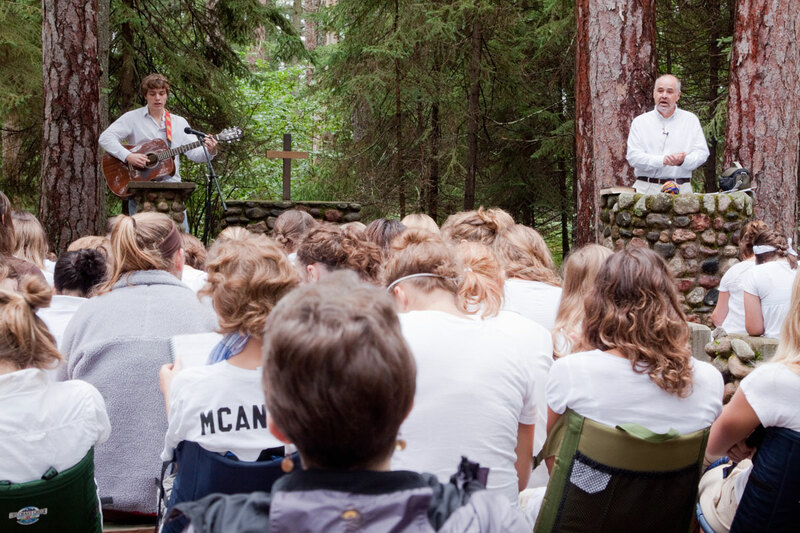 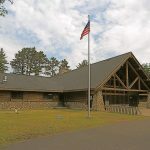 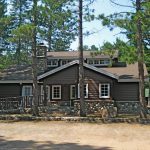 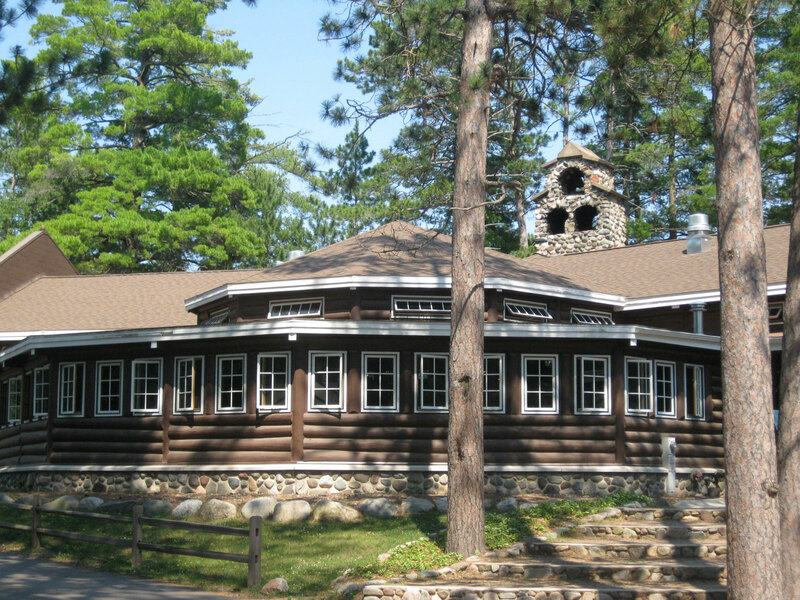 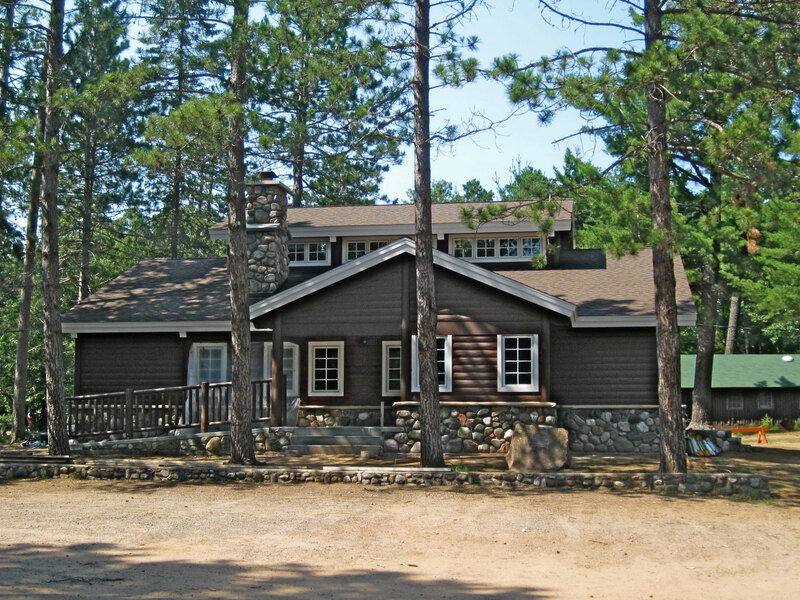 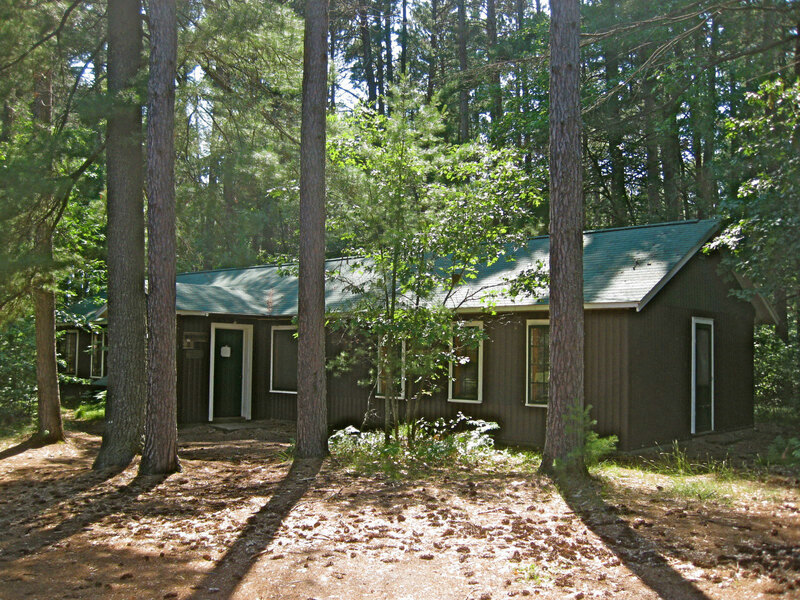 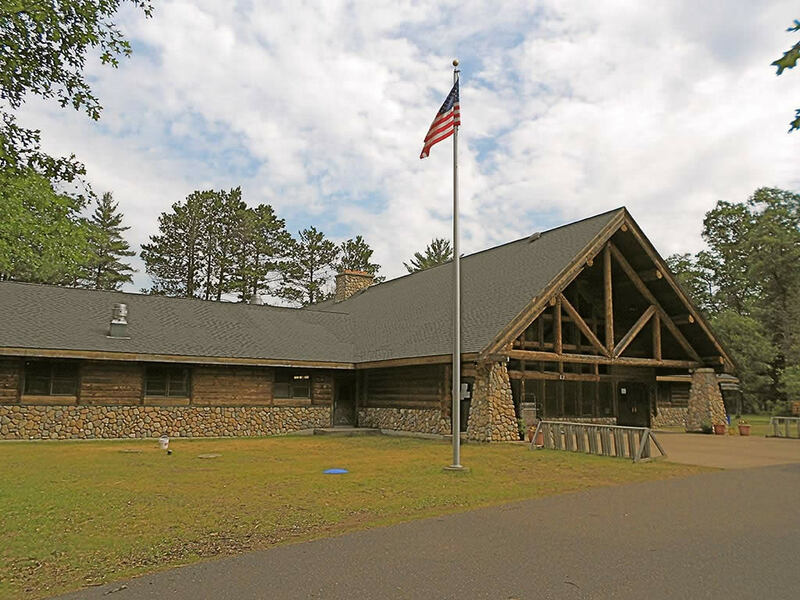 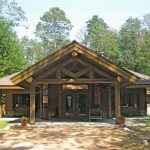 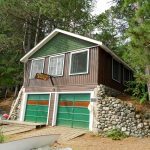 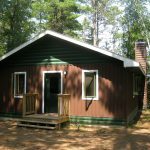 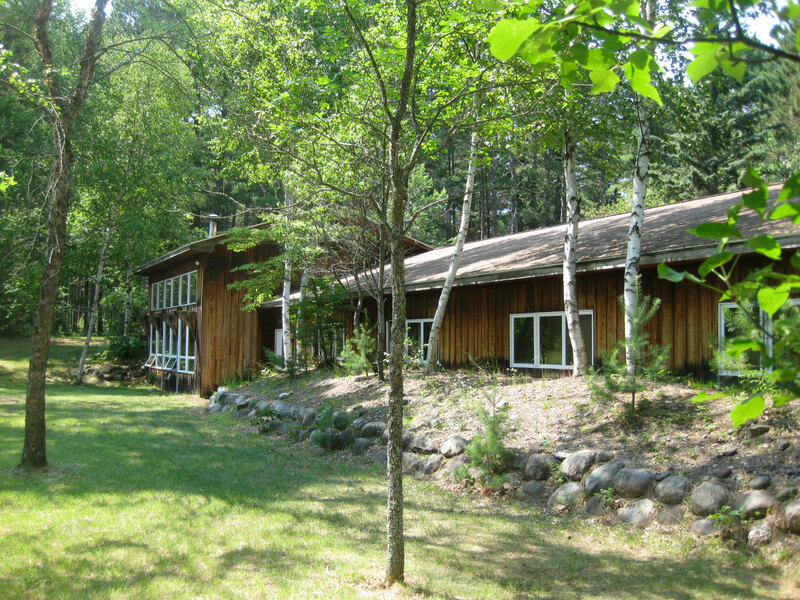 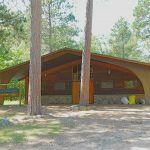 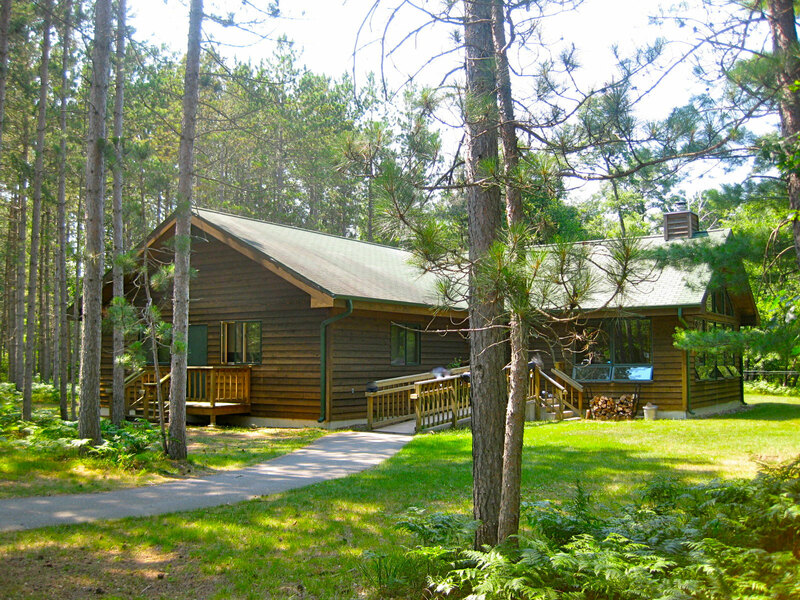 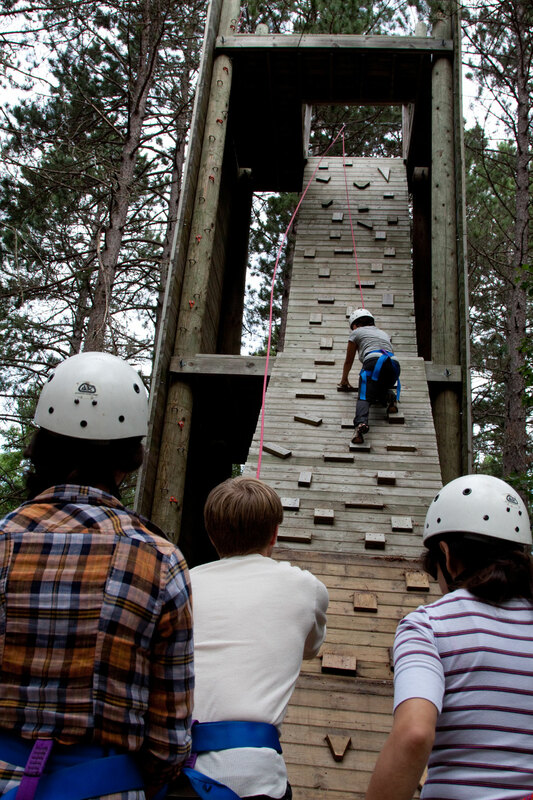 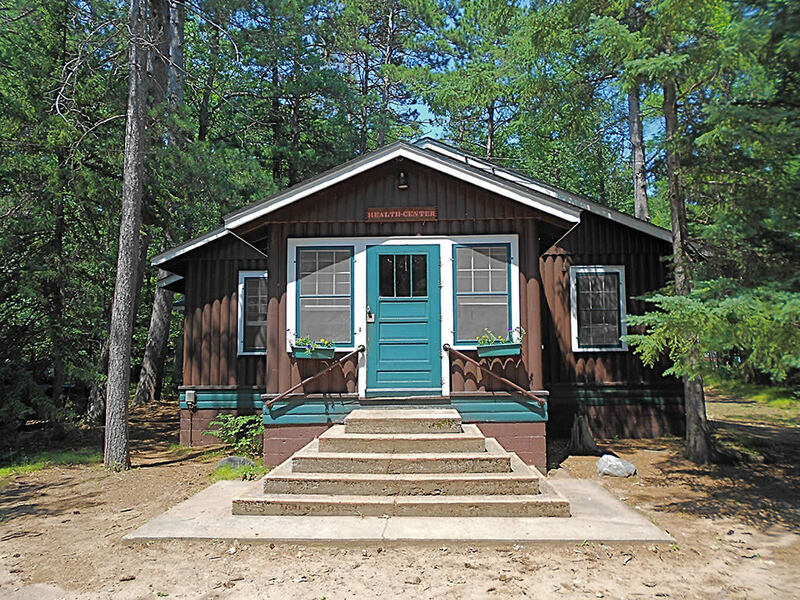 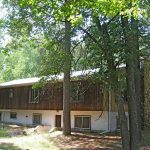 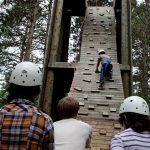 Here under the pines, you’ll find buildings for every program and activity, from historic cornerstones like Nash Lodge to the specialized facilities of the Manito-wish Leadership Center. 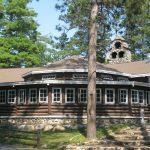 And while they perform many functions, they also stand as a constant reminder of the people whose work, dedication and belief in the ideals of Manito-wish made it all possible. 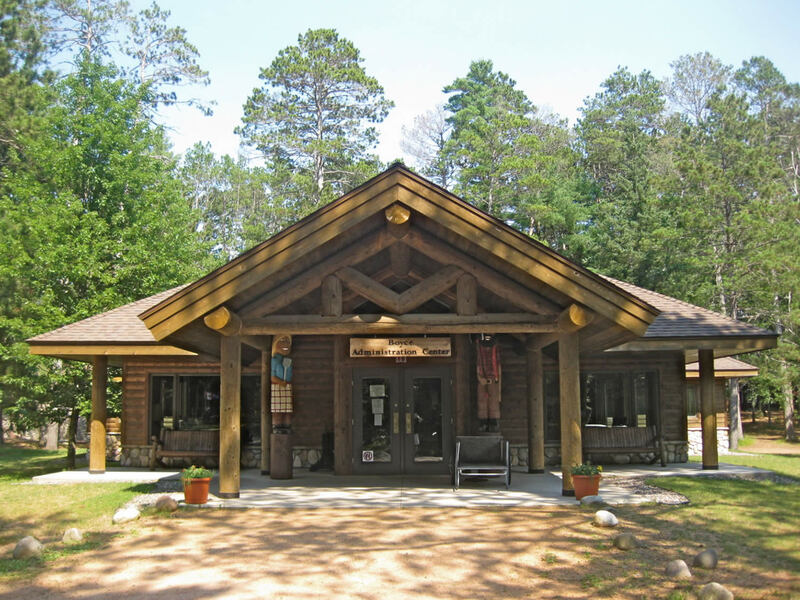 These places don’t just serve a purpose; they also preserve our heritage.